was cute as hell in Firefly- She'd make a gorgeous Parja. Owen Wilson's tone bothers me sometimes. 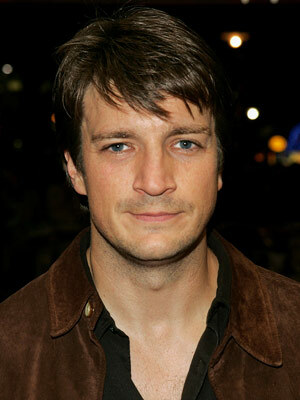 He's a fun guy, don't get me wrong but I think Fillion woud do a better job. I like him more too. Can we get Alan Rickman in too? He could be an exceptional thief and wear an expensive suit. He's totally a Separatist. Bleh, no way. He seems like a spineless tool so maybe have him as a sleasy scientist or something. And I support having Summer Glau somewhere, but to be honest that actress is best suited for "crazy" characters. 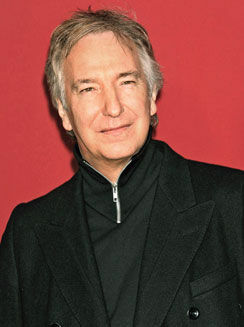 I love Alan Rickman. 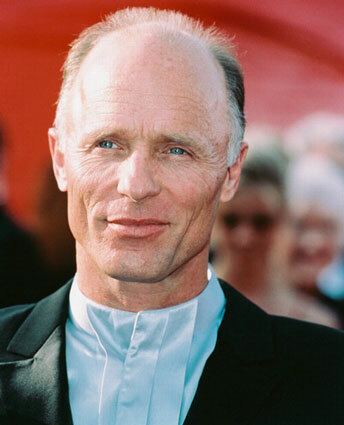 He doesn't seem like a spineless tool to me but he could certainly play one. He could be a sleazy scientist. For a moment I thought that he could be Count Dooku but Christopher Lee has him covered. 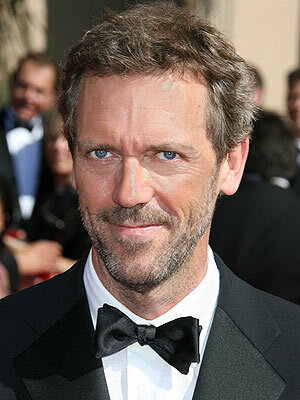 I can't get the picture of Hugh Laurie as Doctor House out of my head but I could see him as Gilamar. I'm not really a fan of pigeonholing actors to player only certain types of characters (I believe the term is typecast?). Tag it and bag it, I think ForestRaptor has a wining idea. Another one occurred to me- Could more of the Cuy'val Dar make appearances(such as in flashbacks) ? Let's sum up the results we have so far. And, well, Bodie Taylor and Temuera Morrison as commandos, not much choice here, really. Now that you seem them all together waht do you think? 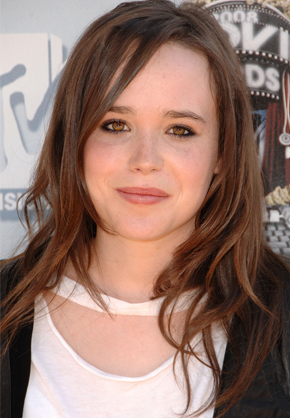 Ellen Page is sweet and really has that "farm girl" look about her, at least in my opinion. Plus she immediately brings to mind "teenaged pregnancy." - I really can't decide on Bardan. I think that will be Daennika's job. 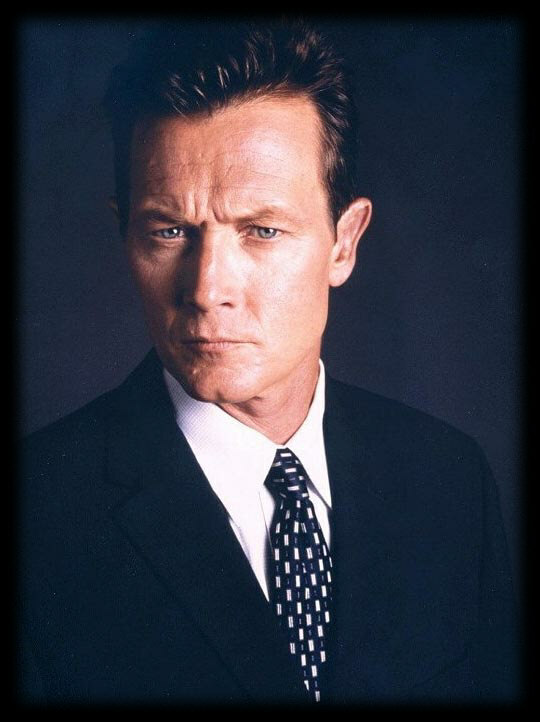 - I think I might have to change my vote on Vau to Robert Patrick. That man looks fierce. - I love Tricia Helfer as Bes, my vote still goes with her. - Character-wise, I'm all for Jewel Staite being Parja! Seeing her as Kaylee definitely makes her sweet, determined, and a little feisty. Plus, y'know, an engineer. I AM SO SICK OF ALL THE BARDANS!!!! I watched the Bourne Ultimatum lately and went fangirl on Matt Damon for an hour and a half, he is an enormous douche bag. I thought he'd make a good Jusik but then, he isn't funny enough. Thanks for this recap, Kote!!! Picking the right Bardan IS difficult. Of all the options we have here I like David Wenham, but maybe it's just I like him in general. 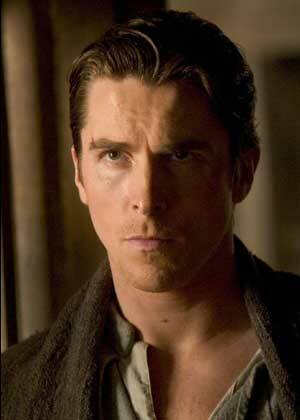 Maybe we should try Christian Bale as Bardan? 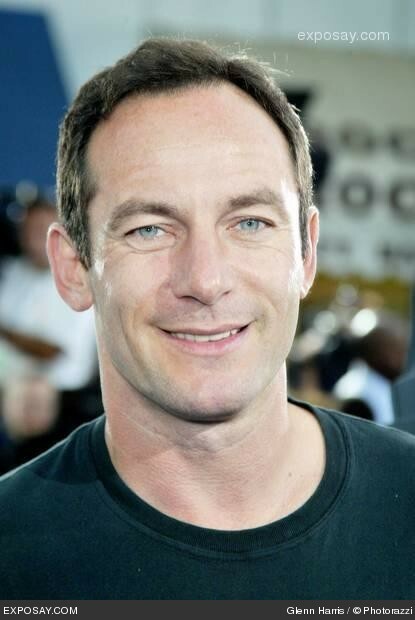 He's a good actor, and he can be both funny and badass. And eventually he'll put on the Mando armor. 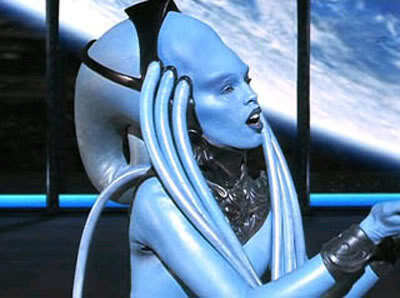 - +1 for Ellen Page as Etain. Summer Glau's good, but I can hardly picture her playing a faliled Jedi. 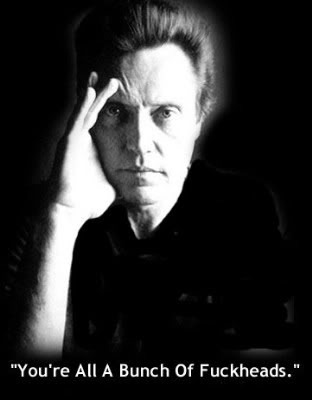 - Yay for Robert Patrick! Of all them he has the most fierce AND sane look at the same time. - As for Besany, I'm starting to have doubts about Tricia Helfer. Sarah Wynter's good too. Anyone thought that Jewel Staite could actually make a good Etain too?.. Seriously I don't really know flat-chested actresses who are given any distinctive roles to play. I say we put that whole cast in from there and make it work! Anyways...I think summer makes a good Etain (sorry Catika) for some reason that's how I pictured her. No, she wasn't ugly. She was plain, there's a difference. Most people we see in movies are... well, model-quality. That's not realistic, as most people are not picture-perfect beautiful. Etain is normal. most people are not picture-perfect beautiful.